Hey guys! 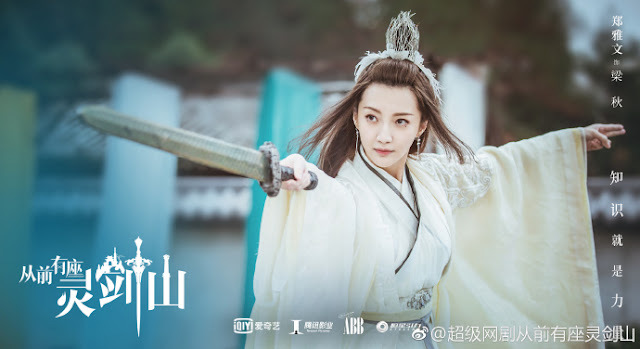 A little bit late in the game here, but seeing that the drama series The Legends has just ended, thought it might be a good idea to leave you guys with another drama starring Xu Kai to look forward to. 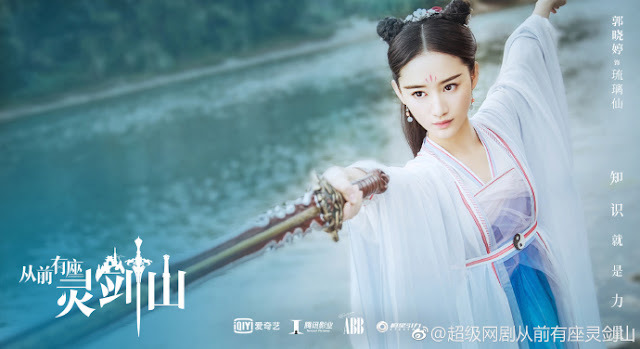 Once Upon a Time There was a Spirit Sword Mountain 从前有座灵剑山 is a fantasy drama based on the webnovel of the same name. It is about the story of Wang Lu, played by Xu Kai, a genius who joins the Spirit Blade Sect and his journey to mastery under the mentorship of Wang Wu, whose character is brought to life on the small screen by Sandrine Pinna. 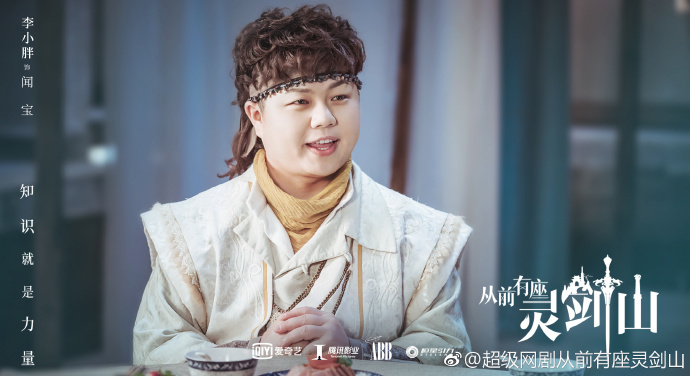 Xu Kai first captured viewer's hearts as Imperial Guard Fuheng in the period drama Story of Yanxi Palace which was a huge hit all over the world. 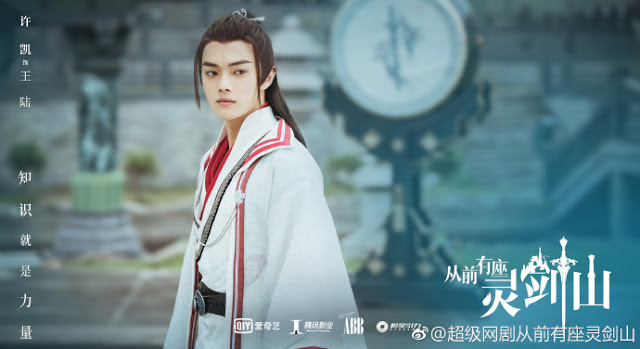 His next drama landed him the major lead role as the demon king's son Mo Qing/ Li Chenlan in the fantasy series, The Legends. Once Upon a Time There was a Spirit Sword Mountain, is yet again another fantasy series. Nothing against fantasy dramas but do you guys think he made the right decision? While many viewers won't probably mind him starring in yet another fantasy, I'm just wondering if he's somehow pigeonholed himself into the genre. 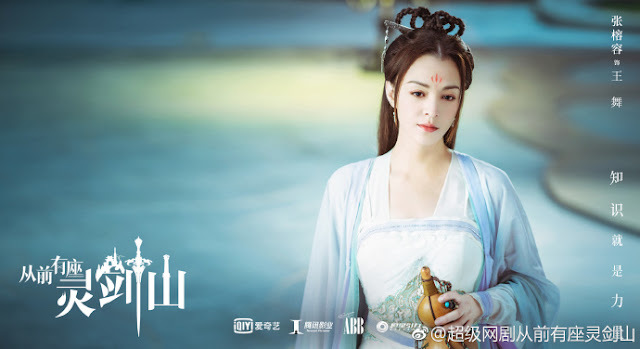 Traditionally, xianxia is a good way to go for newbie actors to break into the industry - a good venue to put their names out there so to speak due to most xianxia's commercial success. In fact, a lot of popular celebrities had their origins rooted in xianxia. 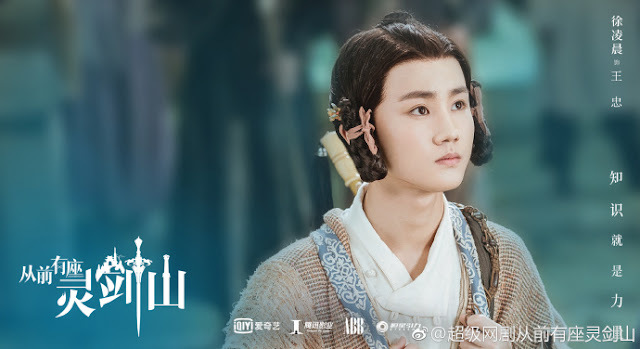 For Xu Kai though, does opting to once again star in a period drama put him in danger of being typecast into the same roles in the future, potentially limiting the range of talents he can demonstrate to his audience as well as his growth as an actor? 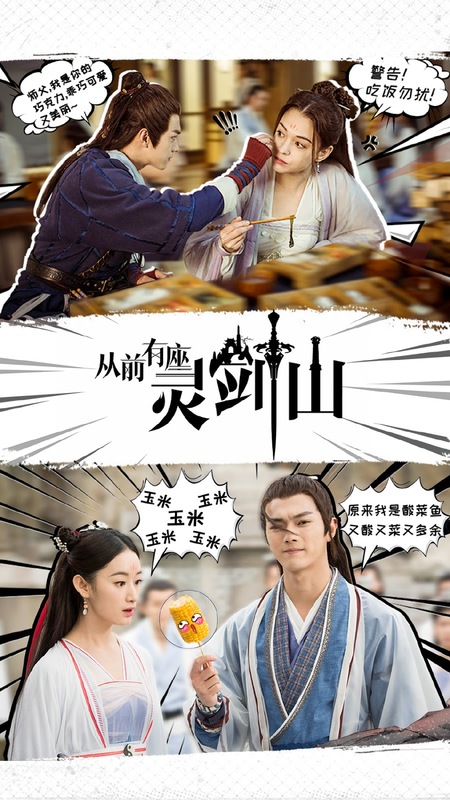 Granted, a good script is always key regardless of the drama's genre, and Xu Kai's shown he has a knack for picking great ones that allow him to diversify and show his abilities in a good light. 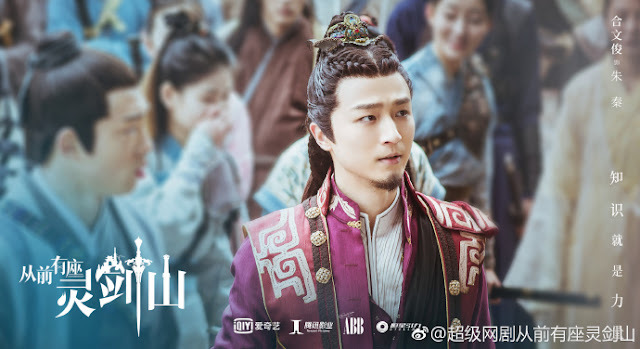 So yes, it'll be interesting to see how he'll challenge himself in this latest one and even the one after this as he returns to another Yu Zheng historical drama with Tang Dynasty Women. 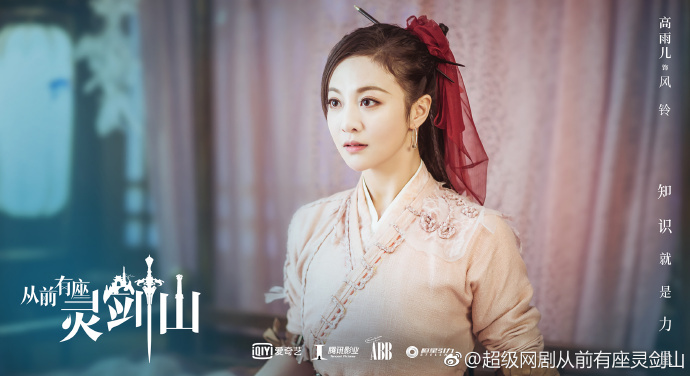 The series also features Gao Yu Er, Zhu Yuanbing, Guo Xiaoting, He Wenjun, Zheng Yawen, Li Xiaopang and Xu Lingchen. I just want to see him in any show. He has a charisma I find captivating.